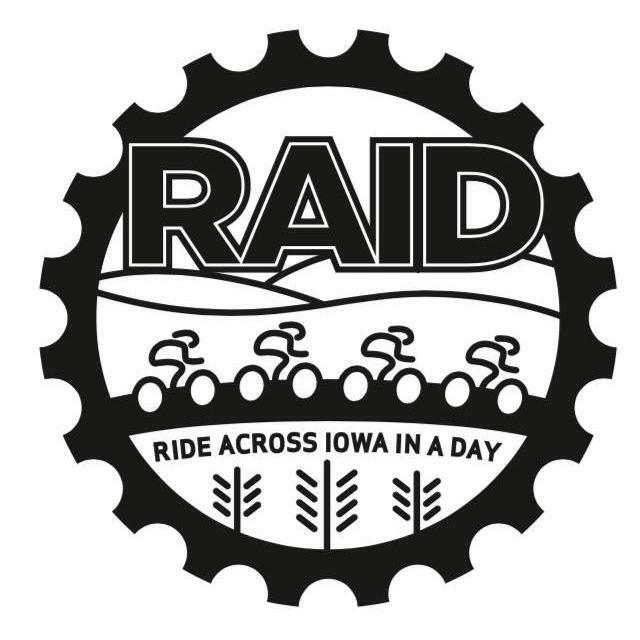 We regret to inform you that Ride Across Iowa in a Day (RAID) has been cancelled due to insufficient number of registrants. RAID was scheduled to start on Sept 29th 2018 from Sioux City to Dubuque. 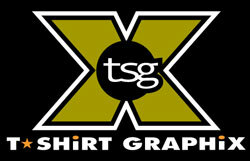 Those who have registered have been contacted and will be issued refunds. RAID 2018 is a 330 mile, 24-hour, bike ride/race across Iowa that starts in Sioux City and ends in Dubuque. In order to complete the race in the allotted time, riders must maintain an average speed of 14 mph. So, I'm just barely a weekend warrior, but man, this sure sounds like an "elite level" ride. Sorry that it didn't work, but I wouldn't be surprised if people were acting excited about the idea of the ride, but then didn't want to actually do it?